The United Kingdom is in the midst of tough negotiations with the European Commission. Harboring roughly one fifth of the EU’s military capabilities and as one of the few NATO-members spending above the two-percent threshold, the UK’s impending departure raises concerns over the future of European security and defense integration. On top of a souring Transatlantic relationship and a deteriorating security environment, European leaders are faced with the fact that eighty percent of NATO’s capabilities are soon to be found outside of the EU. While Theresa May has reassured her European counterparts of Britain’s unwavering commitment to continued security cooperation, she also noted - perhaps as a thinly veiled threat - the importance of British intelligence in securing Europe. As the EU move towards deeper defense and security integration, the UK’s role in the post-Brexit security landscape hangs in the balance. Will the Brits use their military leverage to force concessions in the ongoing negotiations? What are the main challenges to continued cross-channel cooperation? How will Brexit affect the foreign and security policy of non-EU member states such as Norway? 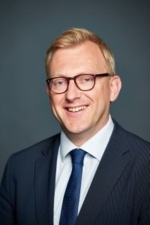 Dr. Steven Blockmans is a Professor of EU External Relations Law and Governance at the University of Amsterdam (part-time) and one of the founding members of the Centre for the Law of EU External Relations (CLEER). Blockmans is also a senior research fellow at the Center for European Policy Studies. 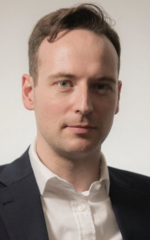 Dr. Garvan Walshe is the CEO of Brexit Analytics and a former National and International Security Policy Adviser to the British Conservative Party. 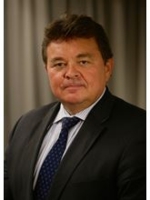 Mr. Øystein Bø is appointed Norwegian Permanent Representative to the North Atlantic Council. 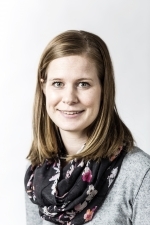 Chair is Senior Research Fellow at NUPI, Dr. Kristin Haugevik.